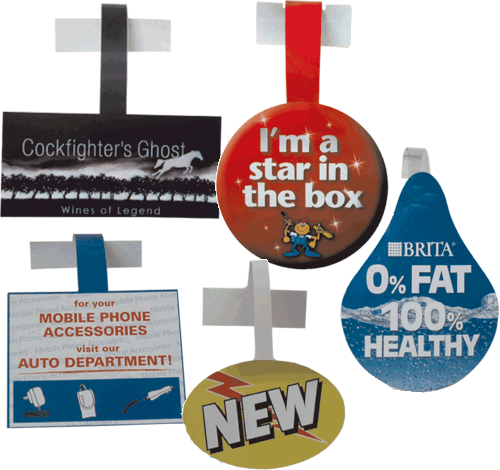 Shelf Wobbler is great marketing tool and is widely used now a days to promote things on shelves in stores. 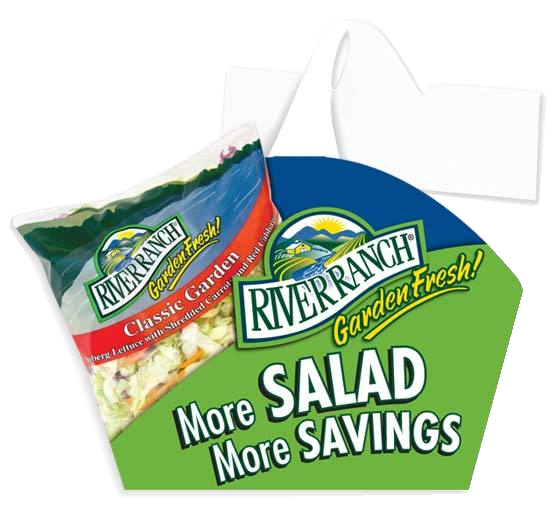 It is printed just like any other card, in square oval or die cut shape with an extended card holding strip having adhesive at the end to stick wobbler on shelves or to the products. Wobblers are widely used now a days because they are small in size, look attractive in fancy colours and designs, attract more users attention as it is hanging on to selves and keep swinging across with room air. It helps in increasing sales and to make your product look elite. You can use tricky quotes, small guts lines to impress more people looking your product. Healthy colours usage is another trick to make your shelf wobblers work. 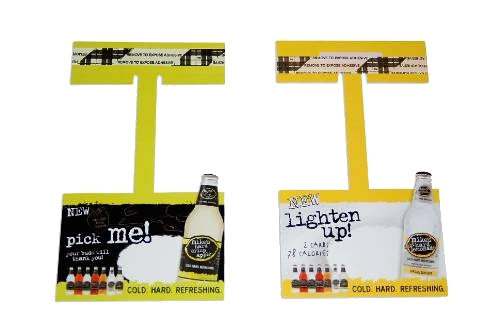 We offer custom die cut shelf wobblers manufacturing in variety of available stocks such as 310GSM card, 350GSM card, 400GSM card and even plastic material shelf wobblers. 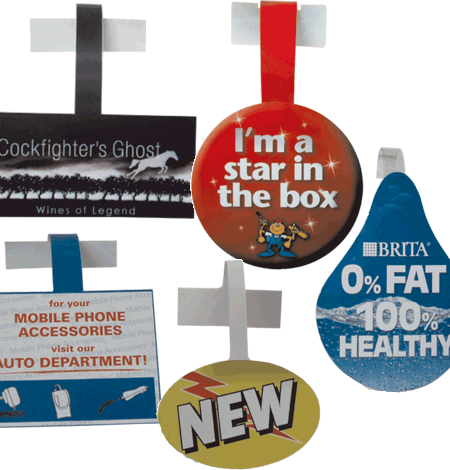 Printed with process ink CMYK / PMS printing; we offer all custom and standard size for your wobblers. 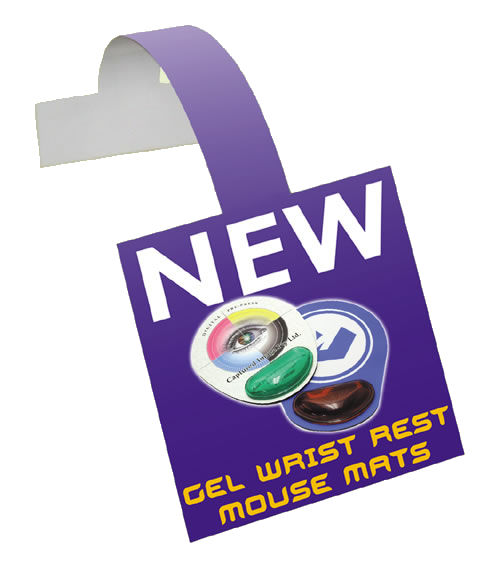 You can have them in square shape with round edges, oval shape or custom die cut as per your requirements. Ask us what you need and we should be able to help you with it’s manufacturing. If you have any questions about your Shelf Wobblers printing service you can call us or send us an email. Our customer services center operate 24/7 via email phone and chat support. 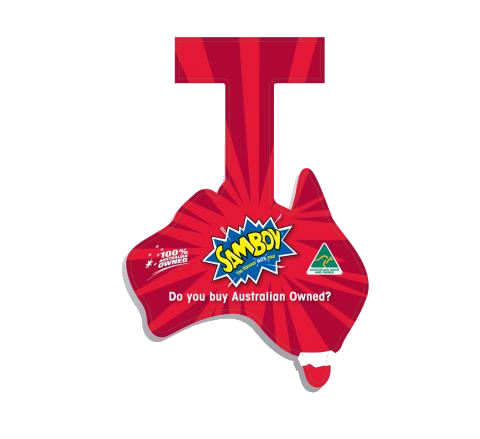 We provide best quality printing and free shipping all across Australia and New Zealand. Looking for something extra with Shelf Wobblers? Have innovative idea’s !!!! can not find any printer to accomplish those? ASK us we can do all types of customization. Feel free to contact us and we will do everything that you thought off. Free designs and shipping in Sydney, Melbourne, Brisbane, Perth, Adelaide or all over Australia.